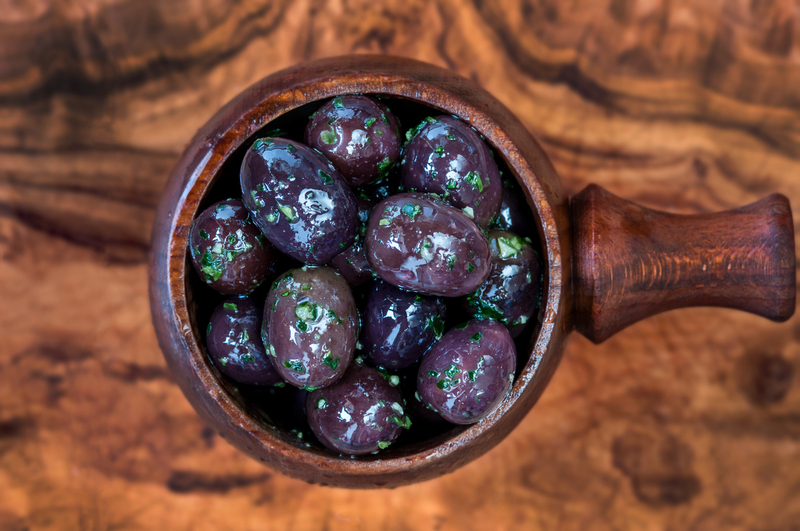 These large purple olives come from Volos in Greece. They vary from the usual Greek Olives because of their softer, more mature texture and stronger flavour. Imagine the consistency of a cherry tomato bursting in your mouth....that is what the Volos olives remind us of. They are a lovely accompaniment to a cheese board and some pinot noir. Rapeseed Oil. (Warning: Olives contain stones).